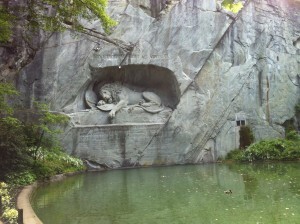 This entry was posted in Marnie's Adventures and tagged Lucerne Lion, rowing by Marnie. Bookmark the permalink. We want to buy a book.